Years ago there used to be year-round passenger sailings between Europe and Australia, serving every type of passenger from First Class travellers to emigrants going Down Under to make a new home. Fifty years later, as we see, it is still possible to sail to Australia but one must choose among just a few sailings each year, most of them part world cruises, or container ships that sail once or twice a month with just a few passengers. This week we also have a look at three new yachts that are now cruising the Dalmatian Coast for Riviera Travel. And Princess Cruises has announced that it will send its new China-dedicated ship Majestic Princess to Australia and New Zealand for the Austral summer of 2018-19. Fifty years ago it was still possible to catch a scheduled sailing to Australia, with P&O operating a fleet of ocean liners that at the time combined the fleets of P&O itself and sister company Orient Line. The flagships of the time, the 44,807-ton Canberra (P&O) and 41,915-ton Oriana (Orient Line) were among the largest passenger ships in the world, exceeded only by certain ships of state on the North Atlantic. Other ships operated by the likes of Chandris Lines (now Celebrity Cruises) and Lauro Lines (now MSC Cruises) carried the bulk of the emigrant trade. Today, it is still possible to sail from Southampton to Sydney, but the choice of sailings is limited. Aside from a number of world cruises that leave Southampton in January, other sailings operate only in July and October, when Princess Cruises’ Australian-based 2,016-berth Sea Princess and Cruise & Maritime Voyages 590-berth Astor make “off-season” voyages. And CMA CGM now operate five 10-passenger container ships between the new London Gateway container terminal and Sydney via ports in the Mediterranean. 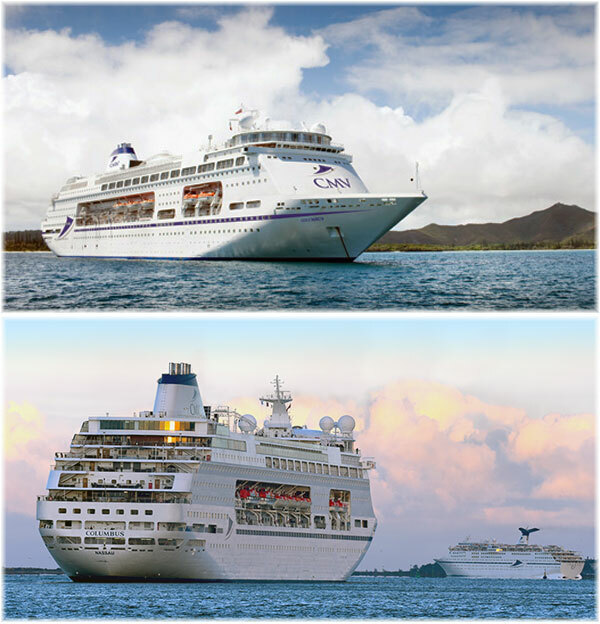 These are the only ships operating year-round, with one or two departures every month of the year. The voyage from London to Sydney takes 44 days from €4,955 per person double while Genoa to Sydney takes 33 days for €3,745 per person. The single supplement for sole use of a double cabin is a mere €10 per day. The return voyages from Australia generally take place in February for the world cruises, March for the Astor and April for the Sea Princess, meaning it is difficult for Australians to saol to Europe later in the year. This is especially so this year as India has just put a ban on passengers travelling on the returning container ships, which call at Chennai and Cochin on their way back to Europe. • Princess Cruises’ Sea Princess sails from Dover on July 10, 2017, and arrives Sydney on September 2, on a 53-night Australian-based world cruise Sector. Cruise-only fares begin at £7,628 per person double for an inside cabin and £9,678 for an outside. Ports of call will include Gravdal, Tromso, Honningsvag, Akureyri, Reykjavik, Halifax, New York, Charleston,Key West, Cartagena, the Panama Canal, Manta, Callao, Pisco, Easter Island, Papeete, Bora Bora and Auckland en route to Sydney. • Cruise & Maritime Voyages’ 1,400-berth Columbus departs London Tilbury on January 5, 2018, on a 121-night full world cruise. 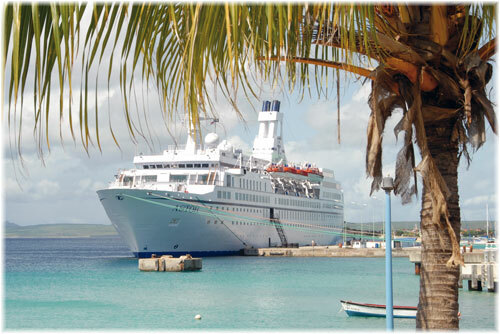 Cruise-only fares begin at £7,500 per person double for an inside cabin and £9,500 for an outside. As these fares are based on a two-for-one offer they are subject to withdrawal at any time without notice it would be wise to act soon. One-way voyages are also available: London to Sydney (50 days) £4,150 pp Outside (£3,240 pp Inside); Sydney to London (71 days) February 24, 2018, £6,255 pp Outside (£4,775 pp Inside). 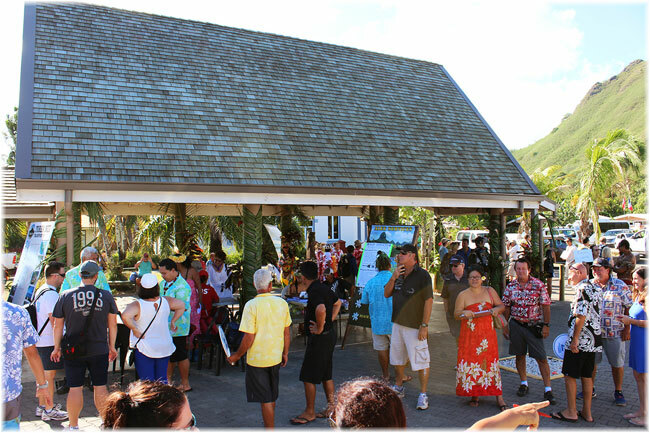 Ports of call will include Tilbury, Amsterdam, Lisbon, Bridgetown, St Georges, Cartagena, Cristobal, Nuku Hiva, Papeete, Moorea, Bora Bora, Auckland, Tauranga, Bay of Islands, Sydney, Yorkey’s Knob, Darwin, Komodo Island, Manila, Shanghai, Hong Kong, Chan May (for Da Nang), Phu My, Ko Samui, Laem Chabang, Singapore, Port Klang, Colombo, Cochin, Mumbai, Dubai, Muscat, Safaga, Piraeus, Valletta, Gibraltar and London . The UK’s Riviera Travel brings us three interesting small ships this summer on the Dalmatian Coast in the 38-berth Corona, Admiral and Aquamarin, the first two built in 2015 and the latter this year. With a dedicated Riviera brochure, “The Dalmatian Coast by Yacht,” these 141-foot yachts offer 7-night cruises from Dubrovnik to Split return (Corona), Split to Dubrovnik return (Admiral) and Split to Zadar return (Aquamarin), including flights from London, for £1,399 to £1,599 per person, depending which yacht and which itinerary. Meanwhile, UK-based Titan Travel, a subsidiary of Saga, offers three Katarina Line vessels, the 30-berth Adriatic Queen, 36-berth Amalia and 34-berth Seagull, on its Dubrovnik and Dalmatian Islands programmes. Princess Cruises has announced that its 3,560-berth Majestic Princess will be based in Sydney over the 2018-2019 season, and will not be year-round in China as previously expected. As well, in 2018, Princess will move its 2,674-berth Sapphire Princess out of the Chinese market and send the ship to Europe. 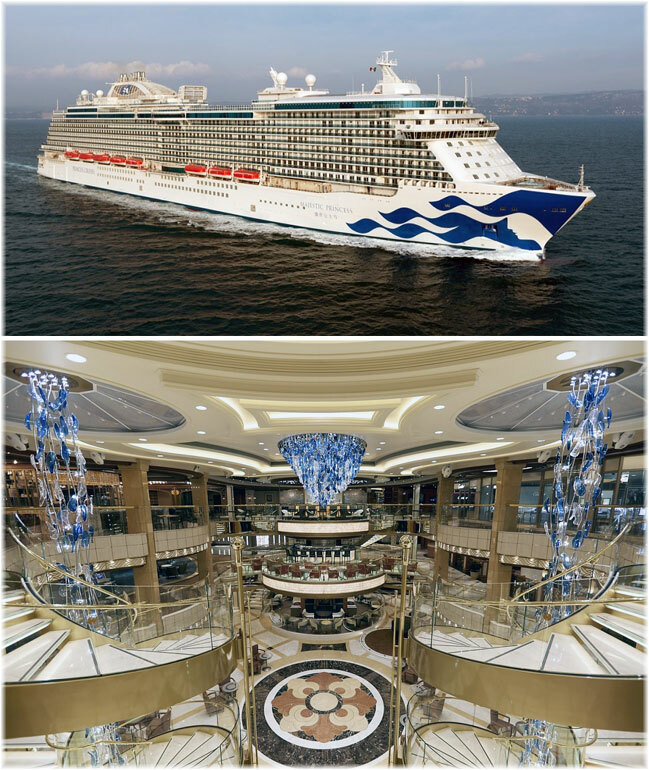 The Majestic Princess, which just completed her maiden voyage earlier this month, will be the largest Princess ship ever to sail from Australia, with the move set to prove the popularity of the cruise line with Australian and New Zealand clients. She is now offering a six-week season of cruises in Europe before moving to China and eventually heading south to Sydney, where she will be based from September 2018 through March 2019. In April 2019 she will return to China. During her inaugural Australian season, Majestic Princess will sail sixteen cruises to Fiji, New Zealand and Tasmania as well as one voyage each between Shanghai and Sydney, and Sydney and Hong Kong. 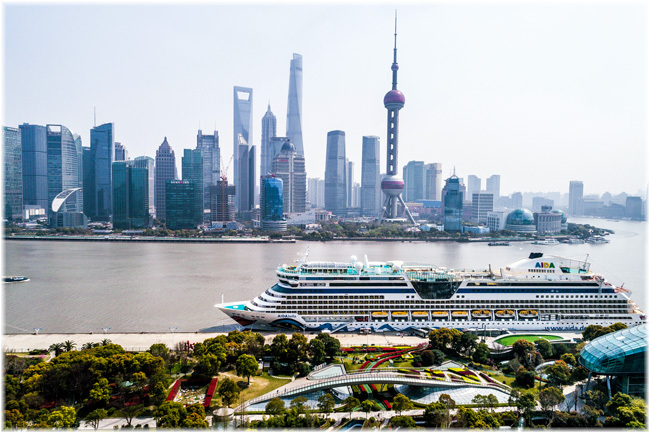 The Chinese cruise market has recently been affected by travel restrictions that have had an effect on cruises involving South Korea. In a retaliation by China for the Koreans having adopted an anti-ballistic missile defense program from the United States, Chinese travel agents have been banned from selling travel to South Korea and Chinese airlines have been instructed to cut the number of flights they operate to South Korea. These moves could result in a 70% drop in Chinese tourism to South Korea and a number of cruise lines have been replacing calls in South Korea with new calls in Japan.